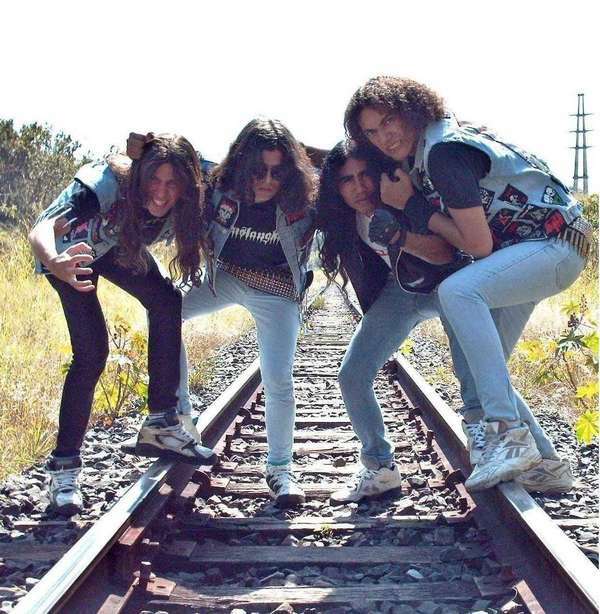 Slaver was formed in July of 2005 by Márcio Câmbito (throat/guitar), Danniel Chaveiro (guitar) and Neto Pipo (bass)! In early october, Téo Meteoro joined to complete the assault! 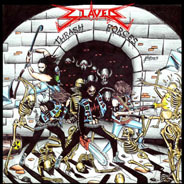 After many shows, in June they recorded their first demo, "Thrash Forces". They're currently doing gigs around their city.